Empower your team to manage leaves of absence more accurately, efficiently, and compliant with federal and state FMLA leave laws, with our absence management software. Large employers, TPAs and insurance carriers love our absence management software solution. Let our innovative, easy-to-use absence management system alleviate your FMLA and ADA compliance concerns and reduce your risk of litigation. Hosted on the secure Salesforce Lightning Platform and maintained by industry experts, our user-friendly software enables you to record, track and manage all employee absences on one central platform. The platform automates eligibility determinations, eliminates manual processes, and empowers your team to manage absences more accurately and efficiently. Our absence management software solution provides you with end-to-end management of absence claims. determinations based on built-in federal and state regulatory requirements. easily handle corporate leaves and other absence policies specific to your business. 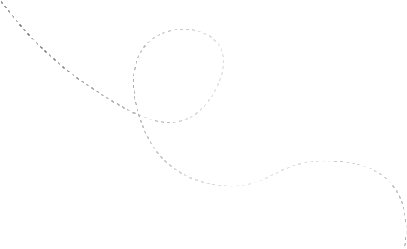 Gain better insights into leave patterns. Create ad-hoc, real-time, or scheduled reports. Create dashboards to give your team a visual overview of absence data. TPAs can provide employers access to run specific reports. Generate letters, emails, and SMSs automatically. Trigger notifications off multiple events during various stages of a leave of absence. Ensure completion of each step in the process for regulatory compliance. Note an employee’s preferred communication method to increase employee satisfaction. Employees have access to real-time approval or denial information. Limit the number of calls your HR team or call center receive. Automatically provide employees with documents and forms to complete at intake. Benefit amounts are calculated automatically. State regulations are kept up-to-date; ensuring compliance. Manage all paid and unpaid leaves on one platform. Ensure compliance and reduce your risk of litigation. Federal and State FMLA regulations are always up-to-date. Automatically calculate the time used and time remaining for each employee. Manage both concurrent and sequential leaves. All included leaves will systematically generate based on intake and event triggers, so your team will no longer be required to know which leaves are applicable for a leave request. 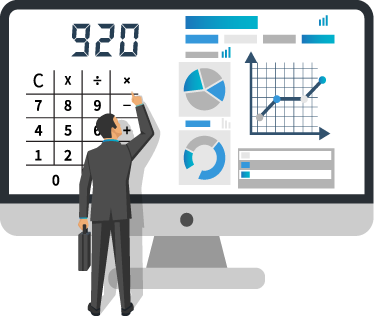 The solution does the hard work for you, to determine which leaves run concurrently or sequentially, and provides a pie chart view for the user. Notifications to the employee are populated automatically, according to the dates for each specific leave. If one leave is to expire and another continues during the same absence period, the solution will provide employees with notifications, advising them of exhaustion of that particular leave type and the remaining duration for the other. Reduced operational costs, as leave specialists do not have to manually check the leave regulations or manually calculate used and remaining balances. 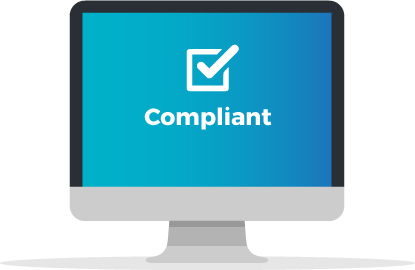 More confident compliance audits, as it is easy to demonstrate compliance with regulatory requirements. Increased customer satisfaction with less complicated and much faster decisions. Fewer keystrokes used to adjudicate a leave, resulting in a more efficient process. One employer group using our software to manage their leaves have had several Departments of Labor (DOL) audits. For each audit, they were able to download a PDF of each leave to show the complete history in an easy-to-read format. Not only were they able to prove that they had adjudicated the leave appropriately, but the DOL representative praised the leave system. The intake ‘wizard’ guides the user with reflexive questioning to ensure the necessary data is collected, enhancing standardization and efficiency. This process can be configured to meet your specific business needs. 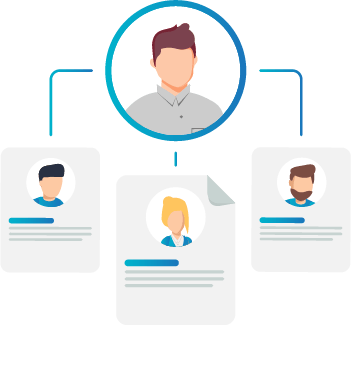 Once created, the absence can be manually or automatically assigned to a user or team based on predefined criteria such as geographical location or team structure. An employee’s eligibility will be automatically determined when an absence claim is created. The system will check hours worked, length of service, and the employee’s work site to provide you with an eligibility determination for both federal and state leaves, as well as any other leaves configured on the system. 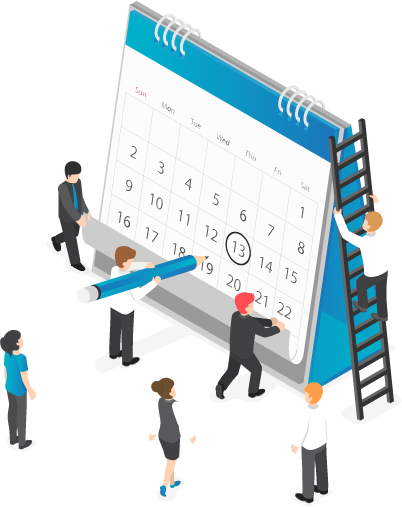 Depending on the eligibility determination, workflow tasks will automate, assigning them to the appropriate user or team based on your business process. Different tasks will generate depending on whether an employee is deemed to be eligible or ineligible. Built-in workflows will generate to ensure you manage all FMLA claims based on established business practices and SLA requirements. Automated workflows and tasks ensure all steps in the process are complete to meet regulatory requirements. A task list is generated to ensure the right person is doing the right thing at the right time. No more manual checks on Federal and State FMLA leave regulations. Our team of experts take responsibility for maintaining and updating the system when a regulatory change is announced, ensuring you are always compliant. 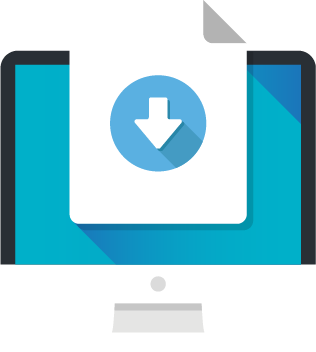 All absence claims, including a complete history, are available as PDF exports in an easy-to-read format for any DOL or EEOC audit. We’ve helped insurance carriers and TPAs around the globe to perform digital transformation projects; from removing paper from the claims process, integrating multiple systems to streamline the claims process, and introducing auto-adjudication to minimize human interaction. See first hand how this software automates eligibility determinations, eliminates manual processes, and empowers your team to manage absences more accurately and efficiently.